Temperatures in Florida can be hard to predict. Renting a climate-controlled storage unit at Phelps Investment will give you peace of mind that your belongings are being kept at a constant temperature and humidity. With our affordable storage units, you’re able to store small seasonal items, such as Christmas trees or decorations, lawn furniture, or items taking up much-needed closet space. 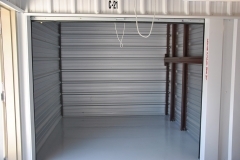 Climate control is a special feature that helps maintain the temperature of your storage unit. Our climate controlled storage units keep temperatures between 55 and 85 degrees Fahrenheit. 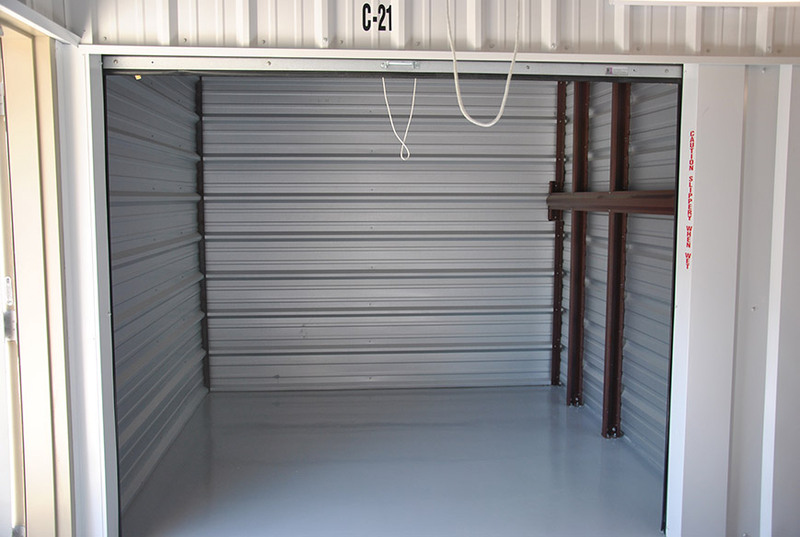 By storing your items in a climate controlled storage unit, you protect them from extreme temperature changes and weather damage. These units also help to prevent damage from humidity, and prevent the growth of mold and mildew. Phelps Investment offers a wide variety of climate-controlled storage units ranging in size from 10 × 10 to 30 x 30. Your precious belongings will be safe from the elements and from the potential damage that extreme temperatures can cause. 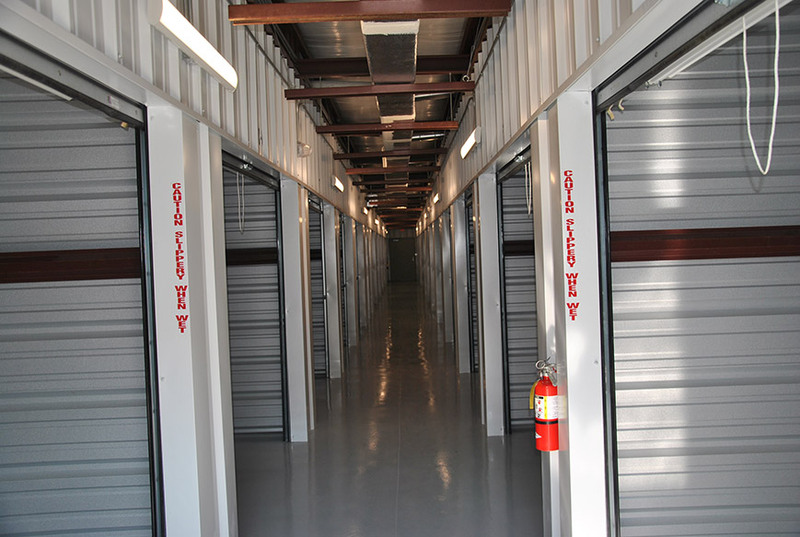 Our self-storage facility features fully fenced and well-lit aisles & buildings, digital camera surveillance, and professional on-site management. We also sell boxes, and self-storage materials on-site to help you store and transport your treasured possessions. So, whether you are storing excess household items, getting ready for a move, or looking to declutter your home or business, come see us at Phelps Investment! Our Niceville storage units are conveniently located at 14400 Reeves Street in the center of Niceville, a short drive from Fort Walton Beach, Destin and Crestview.